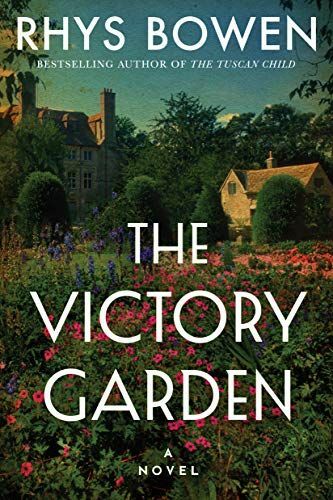 From the bestselling author of The Tuscan Child comes a beautiful and heart-rending novel of a woman's love and sacrifice during the First World War. As the Great War continues to take its toll, headstrong twenty-one-year-old Emily Bryce is determined to contribute to the war effort. She is convinced by a cheeky and handsome Australian pilot that she can do more, and it is not long before she falls in love with him and accepts his proposal of marriage. When he is sent back to the front, Emily volunteers as a "land girl," tending to the neglected grounds of a large Devonshire estate. It's here that Emily discovers the long-forgotten journals of a medicine woman who devoted her life to her herbal garden. The journals inspire Emily, and in the wake of devastating news, they are her saving grace. Emily's lover has not only died a hero but has left her terrified--and with child. Since no one knows that Emily was never married, she adopts the charade of a war widow. As Emily learns more about the volatile power of healing with herbs, the found journals will bring her to the brink of disaster, but may open a path to her destiny.